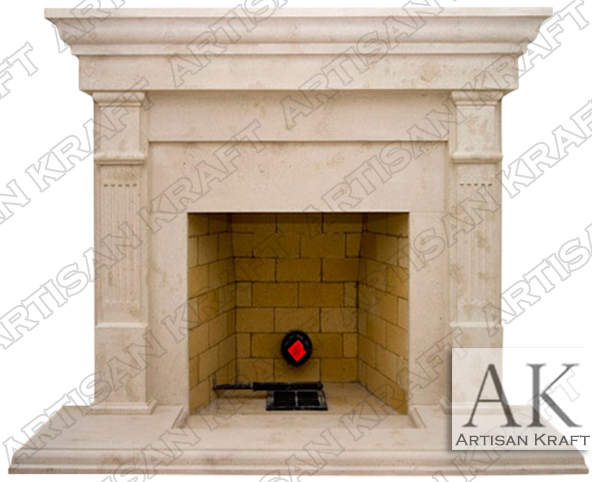 This Bradford surround is a contemporary mantel. Designed in a fairly contemporary fashion giving a clean simple look. An easy to install fireplace from cast stone. Great for any room in the house. Pictured in a man made stone. Fluted pilasters and thicker step hearth. Can be made in for quick delivery.